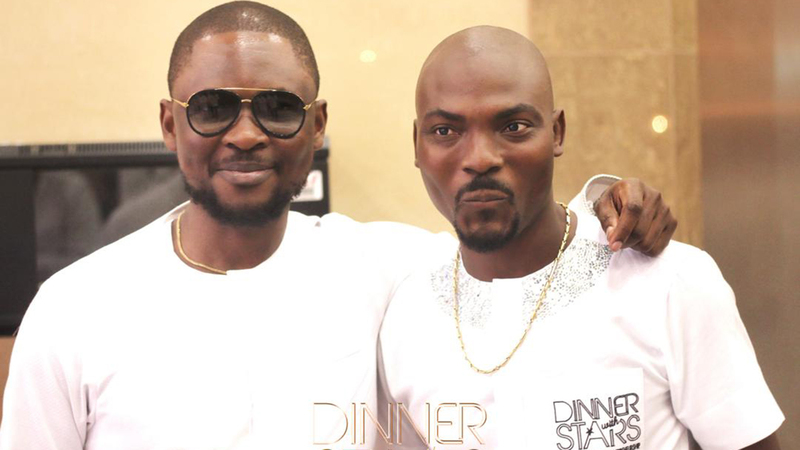 In a bid to foster Nigeria youths in the areas of qualitative entertainment, business and other career fields, an enlightening Television show titled Dinner With Stars (DWS) has been launched. 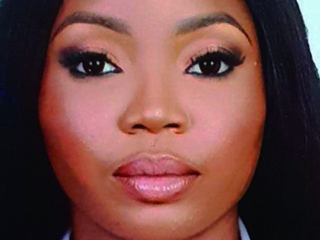 The TV show, which was anchored by AMVCA award winner, Chy Nwakanma started in 2017 in order to modify the ambience of reality TV shows in Nigeria. Hosted by Nancy Isime, the launch event took place at Oriental Hotel, Lekki, Lagos, recently, with a breathtaking all white affairs of glitz, glamour and splendor. DJ Jimmy Jat treated guests to non-stop music, while embarking on memorable life impacting network in their respective fields. Speaking at the event, the Creative/Executive Producer of DWS, Tolu Okoro noted that the show is a noble one that will teach and educate viewers in every sphere of life. “DWS is an interview segment on television; it is about glamour, lifestyle and entrepreneurship” he said. He added that he has been nursing the idea for several years and glad it’s now a reality cause with the launch, Nigerians would experience real content driven episodes on television across the country. 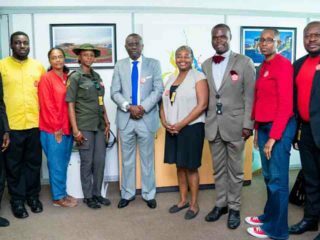 “The first episode will be on several TV stations across the country. When it comes to content, l ensure quality, which is why we have decided to put together a content driven show that will inspire, teach and educate the society. The show features a celebrity guest, and on each episode, a celebrity fan comes to the show to learn from the celebrity guest. “I am really excited that everything has been put in place and working. I really want to do more for the society, DWS is committed to growing the nation’s Gross Domestic Product (GDP) in employment and entrepreneurial skill increase among others” he said. The season one episode of the reality show has been mastered and packaged for quality home viewing. 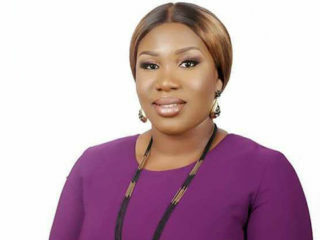 All the episodes as produced by Tolu Okoro will be aired on both cable and local station including TV Continental, Africa Magic, Silver Bird TV and Hip TV. Since inception, DWS has produced 13 episodes that has featured notable personalities such as Chief Executive Officer of Nairabet, Akin Alabi, renowned compere, Nancy Isime, Phyno, Gulder Ultimate Search winner, and actor, Kunle Remi, DJ Jimmy Jatt, Social Media Expert, JJ. Omojua and others.